Free weekly music magazine NME is to give away 80,000 Google Cardboard virtual reality viewers. 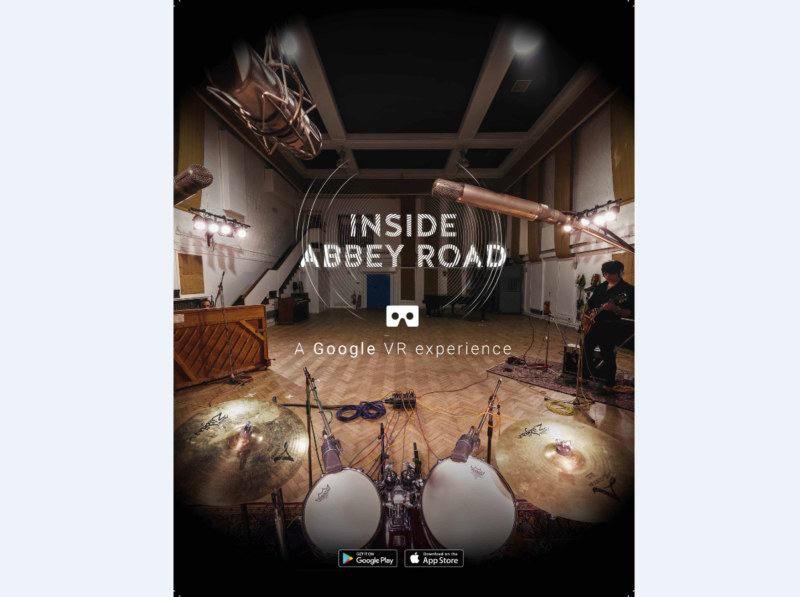 Google is using the tie-up to promote its Inside Abbey Road app, which offers viewers a tour of the famous London recording studios using the Google Cardboard viewer. Music producer Giles Martin was involved in developing the app. 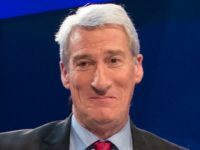 He said: “The decision to work with Google was all about embracing this new technology, but it was also a great opportunity to let people see what happens there. “Abbey Road is like the Tardis, and most people have no idea what goes on behind the front door. It’s a working studio, so you can’t really show people around, but there are so many fans who make the pilgrimage there, and it’s always seemed a bit unfair that they can’t have a look inside. 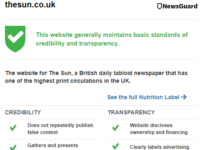 The NME went free in September 2015 and now has an ABC-audited distribution of just over 300,000. 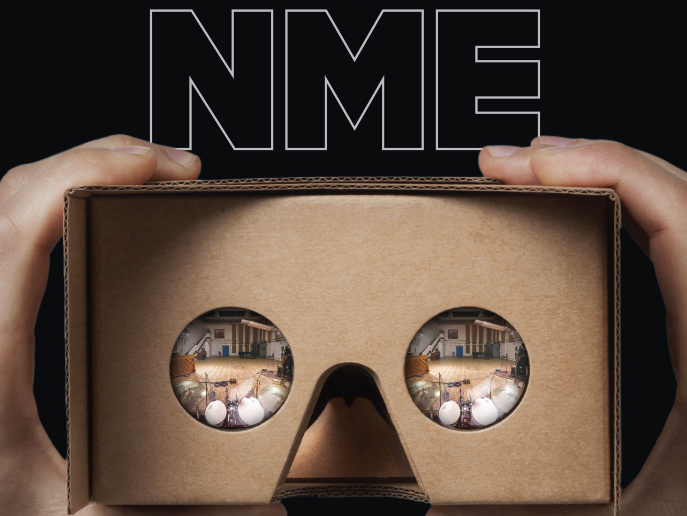 The Google Cardboard cover mount will be available at selected NME distribution outlets. 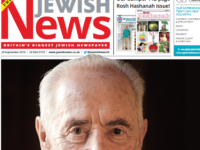 What is Google Newsstand and how can publishers make the most of it?